It’s a tough year for salmon all around the world – now, a new health advisory issued by the U.S. Geological Survey, Bureau of Reclamation and PacifiCorp raises concerns about the future of salmon in the Klamath river in Oregon and California. The Klamath is the second largest river in California, draining an extensive watershed of almost 16,000 square miles (41,000 km2). The river used to contain vast freshwater marshes and a stunning biodiversity, but in recent years, it is largely agricultural. Birds and fish have been especially threatened, but until recently, salmon have adapted surprisingly well to rising temperatures and high acidity levels. However, there’s only so much they can adapt – and the presence of blue-green algae toxins in the water bodies might be the final straw. 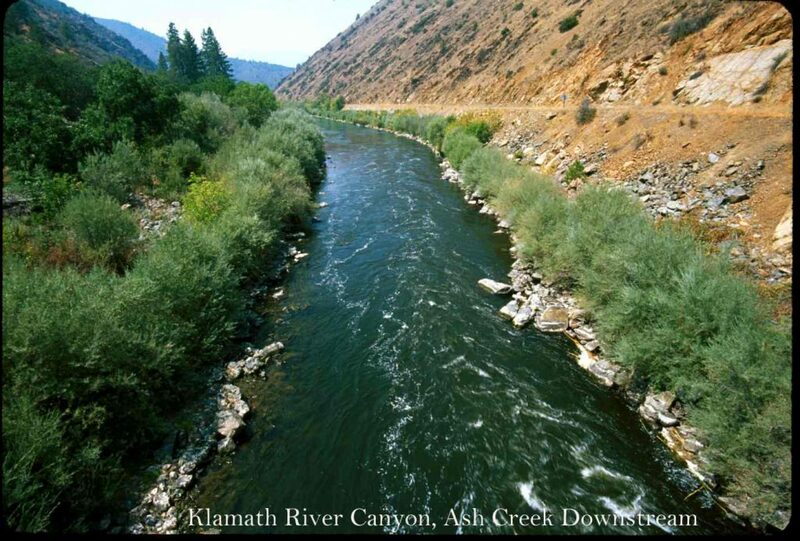 Poor water quality has already been reported in several areas by federal, state and tribal officials monitoring fish runs in the Klamath River. Low flows and higher water temperatures have brought on an early onset of the lethal parasite Ichthyophthirius multifiliis, known as Ich (pronounced “ick”). “The risk factors this year are piling up,” Mike Belchick, biologist for the Yurok Tribe, said Wednesday. The tribe depends on Klamath River salmon for food and ceremonies. Yurok Senior Fisheries Biologist Michael Belchik explained that not much is known about ick. The underlying problem still remains the lack of water – agriculture simply requires too much water. Water has always equaled riches in one form or another in the Golden State and the diversion of water from Klamath indicates a larger problem: the over-usage of natural resources for human purposes. The salmon, like many other animals, will likely pay the price.